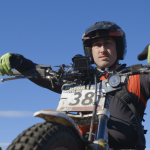 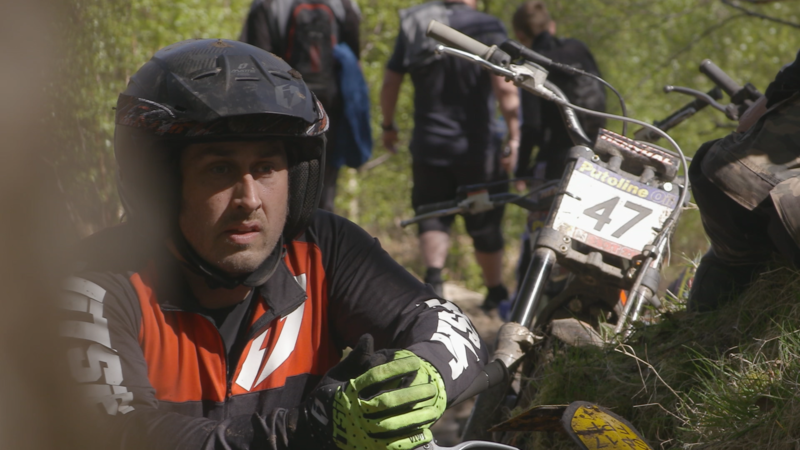 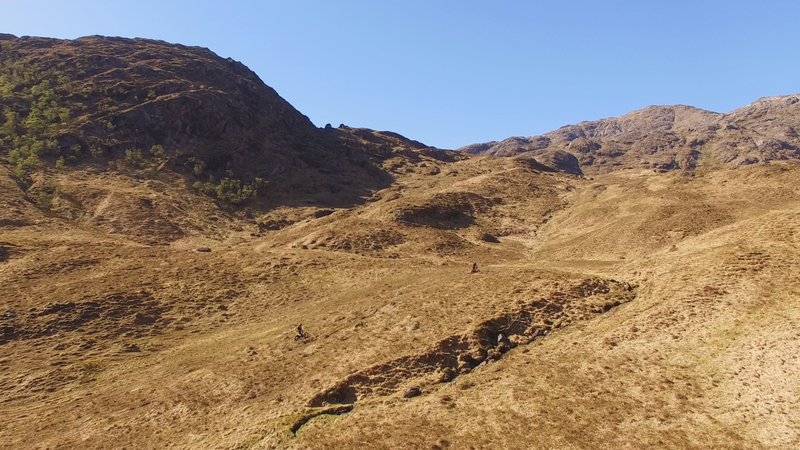 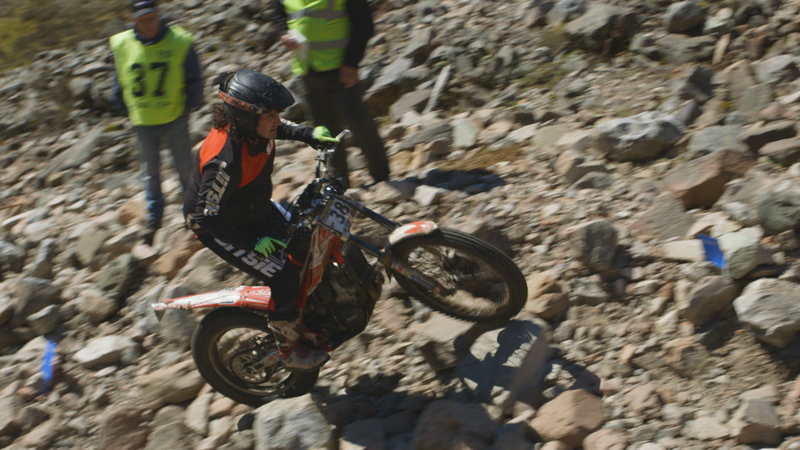 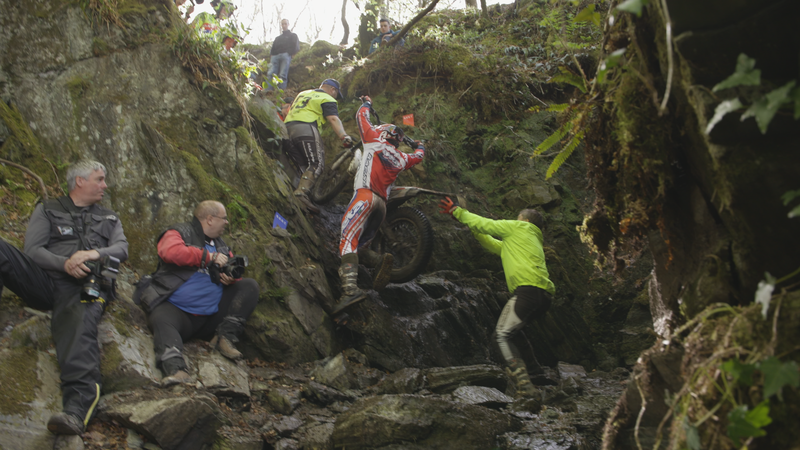 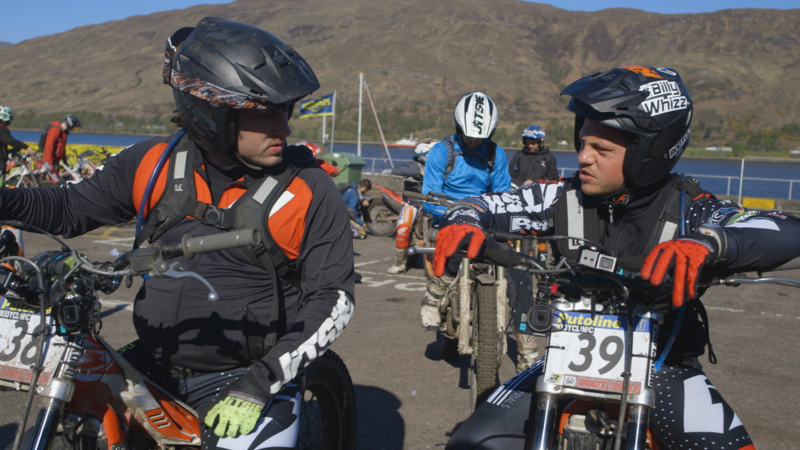 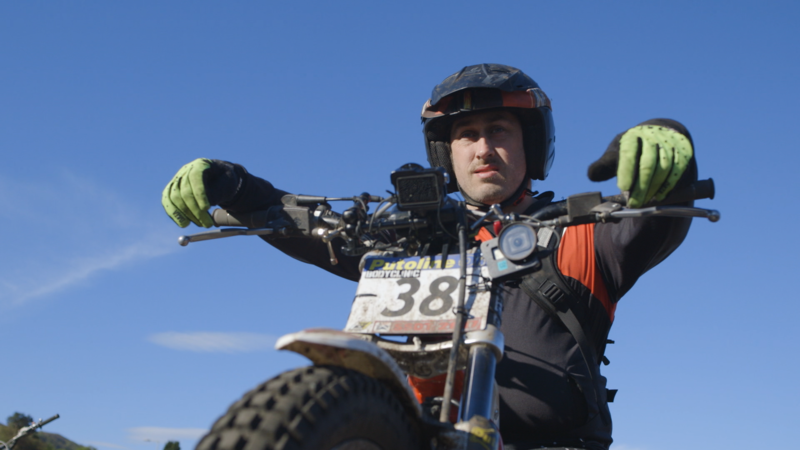 In our three-part UKTV Original, surreal Geordie stand-up and bike enthusiast Ross Noble returns to Dave to take on the ultimate biking challenge – the gruelling Scottish Six Days Trial. 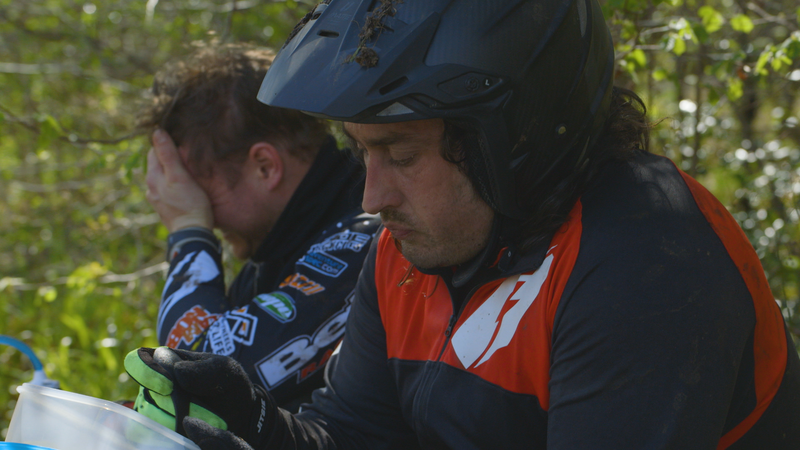 It’s one of the toughest sporting challenges known to man and definitely no laughing matter for the freewheeling comedian. 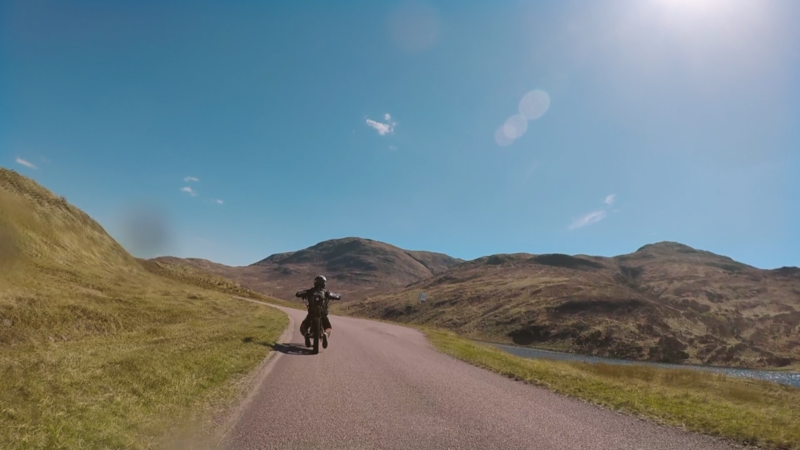 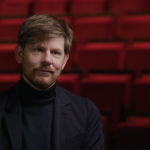 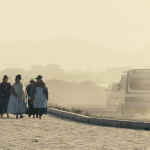 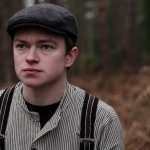 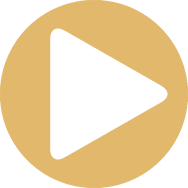 Richard Jephcote is a London-based Cinematographer working in documentary, fiction and commercials, both in-house at Grain Media and freelance.